You can now download the official iMac Pro wallpaper from Apple here for free for any device without having to spend $5K on it. Here are the details. 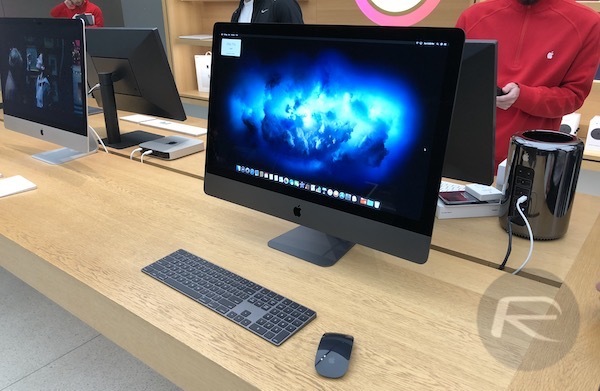 Apple’s iMac Pro is the company’s most powerful Mac ever, and that will remain the case at least until the new and updated Mac Pro arrives at some point this year. We have no idea when that may be as yet, and Apple is keeping its cards very close to its chest right now, so the iMac Pro is where it’s at for the foreseeable future. Starting at just shy of $5,000 and packing more punch than the vast majority of users are likely to need for a good while yet, the sleep Space Gray machine looks as great as it runs, partly thanks to an all-new wallpaper that should leave no doubts that this computer means business. While not everyone can rush out and spend $5,000 on a new computer, everyone can at least get their hands on that fancy new wallpaper in its full 5120×2880 resolution glory. 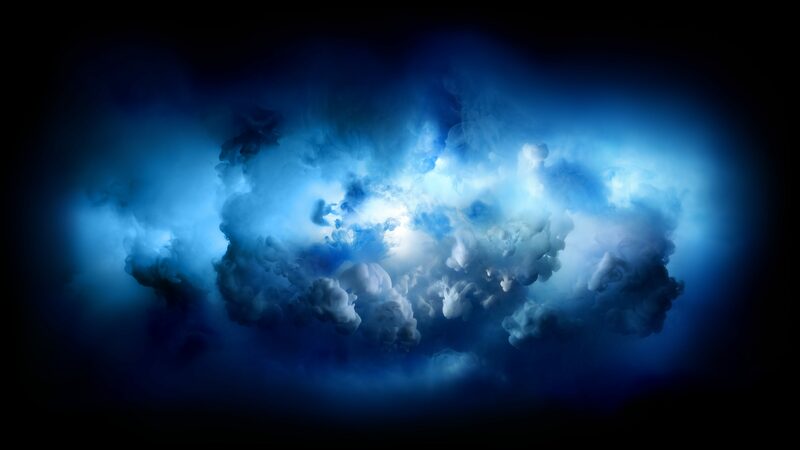 Following Apple’s form of using wallpapers with splashes of color on a black background, this new blue storm-like affair is one of our most favorite yet, and you can download it now. The file was ripped straight from macOS running on an iMac Pro thanks to YouTuber Dom Esposito, so props to him for making this available. The iMac Pro is available to buy online and, depending on where you live, in-store right now. Store sales are only available for the base model right now, so if you want to up that specification and spend as much as much as you would on a small car, then you are best heading over to Apple’s online store before getting that (likely crying) credit card out. Apple has confirmed that a Mac Pro is in the works for a 2018 launch, complete with an expandable, modular design. Quite whether that will give pro users the replacement for the G5 Mac Pro that they have always wanted however, remains to be seen. Did i miss the download or what? I read the entire article and it thanks Dom but no download. Clicking on his video yields no results? It’s right there… at the bottom of the article. Do what you want with it! – ctrl+click > Save target as… The only thing I’ve noticed – it’s only 407K but stunning!